Toys R Us had a fun LEGO promotion day for Nexo Knights today. They were giving out free Shield Dock sets. A fun little build, with a shield that gives yet another power in the spiffy Nexo Knights game from Merlock 2.0. The crowds were pretty heavy, so I hope that is a good sign for Nexo Knights. LEGO Minifigures Series 15 Collection! Shark Suit Guy, Queen, Laser Mech! 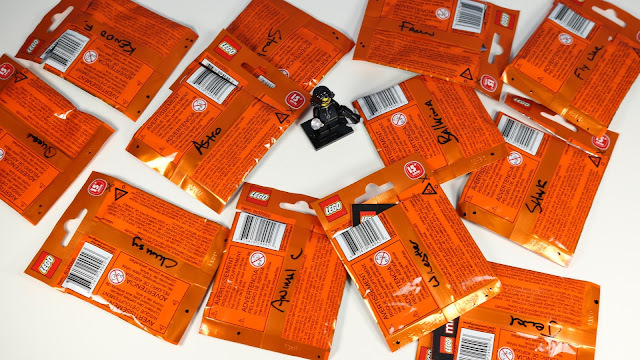 and some codes! 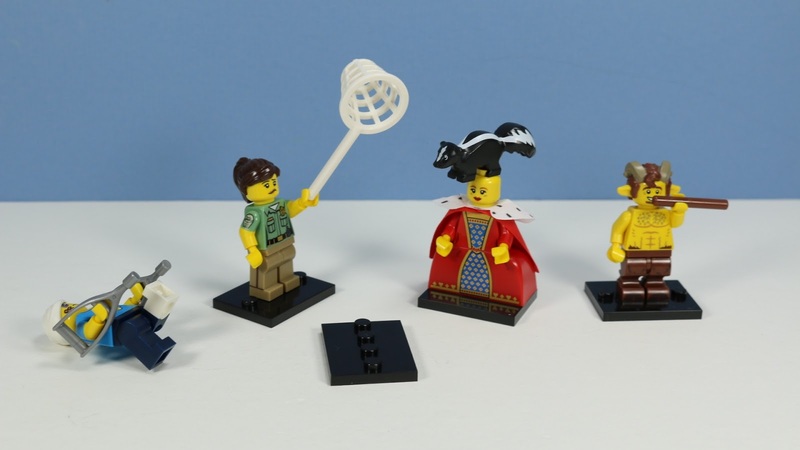 As always another epic series of figures for Lego Minifigures series 15. From Shark Suit guy to Janitor, things are pretty covered well! The Queen has an epic big dress, and Clumsy Guy likes to fall down. 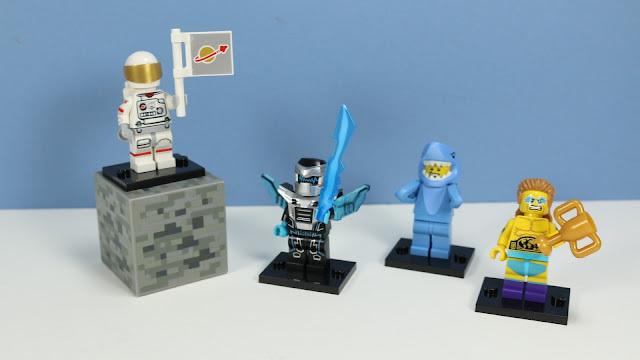 Astronaut is a nice throw back modified classic Lego Space Man, and Laser Mech is spiffy! 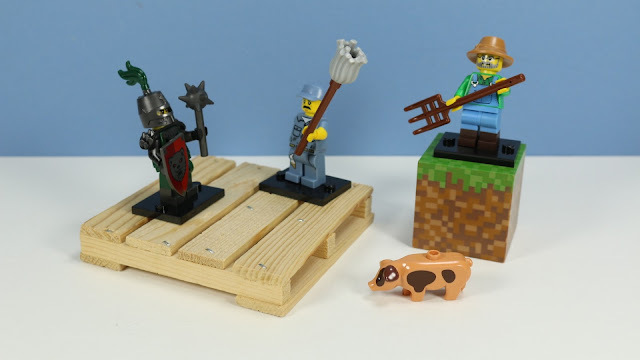 Find these sets February 2016!